YOU ARE IN GOOD HANDS. SERIOUSLY. TWO AWESOME LOCATIONS TO GET LOTS OF ART. Lots of Art Tattoo & Body Piercing is considered Guam's finest...because of our commitment to originality, creativity, professionalism, and care...we know, each service is more than just a service, it is your art to express who you are and what you represent. Peace. "Born in Ontario Oregon I apprenticed at An Angels Tattoos in 2000 started exclusively tattooing in 2007, In 2009 moved to Harker Heights Texas and Tattooed At Dragon Lady tattoo . 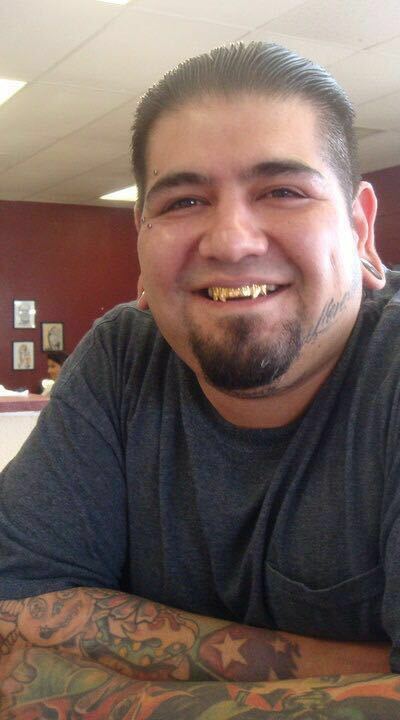 2010, I lucked out and got a job at Calaveras tattoo studio in Killeen Texas and it truly was a privilege and some of the finest years I spent Tattooing. 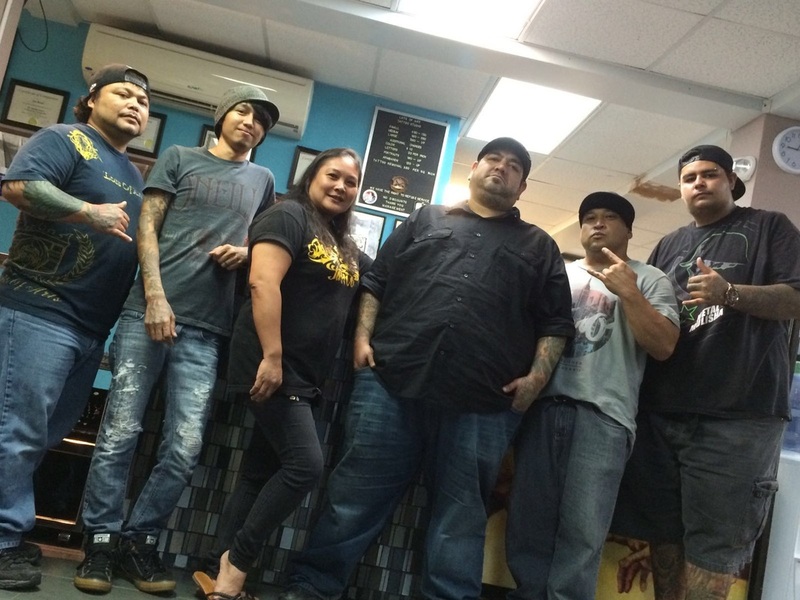 2016, I find myself once again fortunate enough to be working with another great group of Folks at Lots of Art tattoo and hope to spend a good chunk of time tattooing here in Guam." "Tattooing at Lots Of Art Tattoo Studio for over 9 years. I specialize in both color and Black and grey tattoos. Abstract tattoos really interest me just because of the composition, I feel it's never a consistent design it always flows and evolves into a different piece every time."